We’ve covered a lot of ground. What we’ve discussed is that carbohydrates come in the form of simple sugars (monosaccharides) and more complex carbohydrates (polysaccharides). We know that the sugar names all end in “ose” (glucose, fructose, lactose, etc…). Polysaccharides are many of these monosaccharides linked together in a chain and are a common way plants store energy (similar to our fat) for later use. I’m suggesting you stop thinking about “Carbs” as a food group; instead categorize meat, vegetables, grains, dairy, etc… Starch (potato) and Cellulose (wood) are made from IDENTICAL glucose molecules. 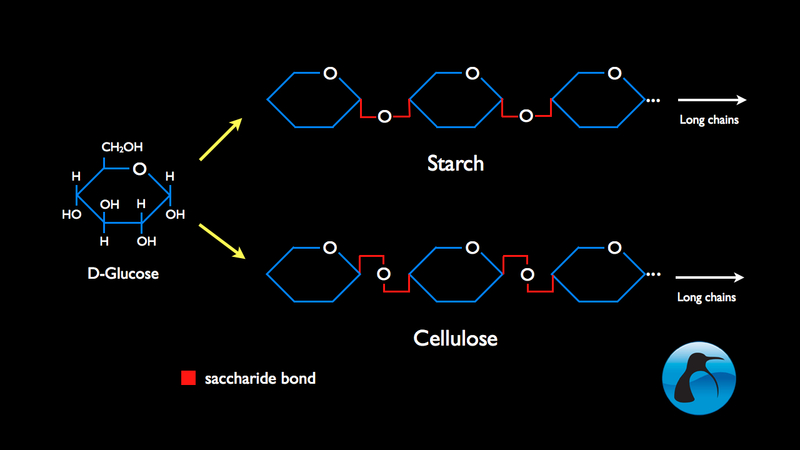 They have a different saccharide bonds, only one of which we have the enzyme (amylase) to digest. So in Part 3, I want to talk about another pseudo-carbohydrate that is critical for you – glycogen. 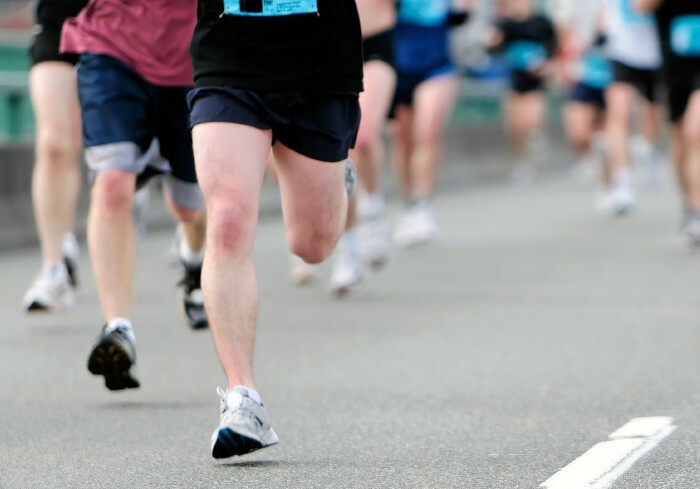 Many of you are familiar with glycogen from athletics. It’s the “load” part of carb-loading in preparation for a race. It’s also the center of your glucose-centric metabolism and the reason I personally don’t think “carbs” are bad or unhealthy.